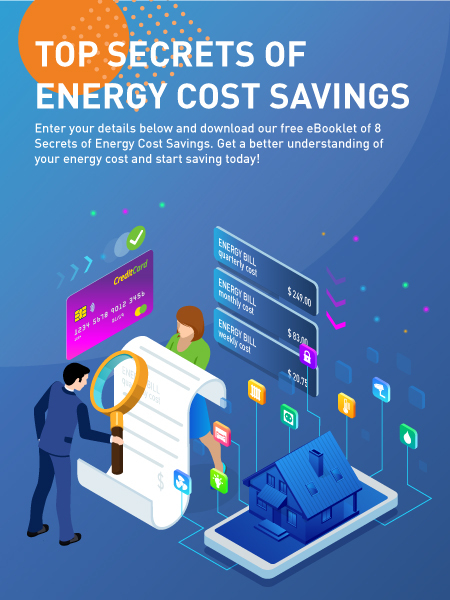 Enter your details below and download our free eBooklet of 8 Secrets of Energy Cost Savings. Get a better understanding of your energy cost and start saving today! Get your free booklet and start saving!